A.L.S. Local Locksmith Barrhead provide a locksmith and double glazing door repair service throughout Barrhead and Renfrewshire. All parts supplied and fitted come with a year guarantee. For more information on the locks I supply and fit please visit our website A.L.S. 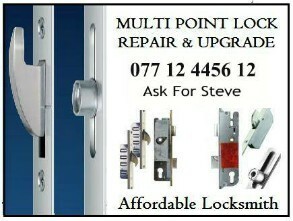 Locksmiths or call 07712445612 and ask for Steve.